You did not know that you could enjoy Indian wines with your take-away curry? Fiona Beckett shares her impressions about Indian wines presented at the London launch of The Wines of India, a Concise Guide and her surprise that Indian reds impress more than whites. Read the full article here. The Times on the London launch of The Wines of India, a Concise Guide. 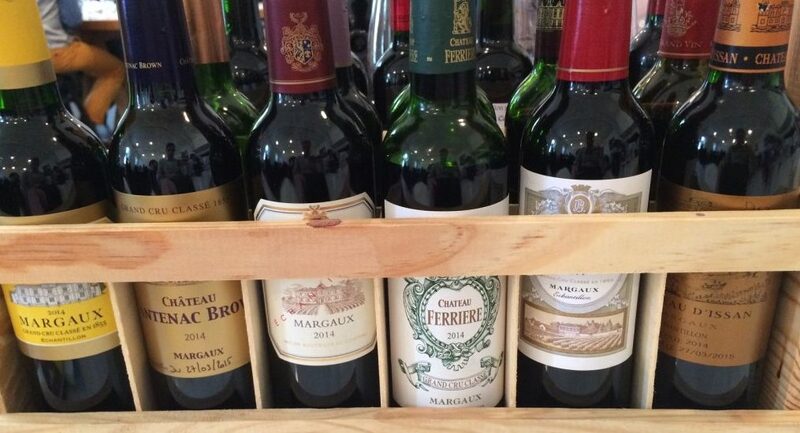 For wine recommendations we suggest the book rather than the box inserted in this article. Bangalore-based journalist and wine writer Ruma Singh publishes Peter’s epic journey of writing and publishing The Wines of India, a Concise Guide. Read what Peter & Ruma discussed about the current state of the Indian wine market and the regulatory environment. The blog post is available in full here. Richard Mark James, a renowned wine writer and educator in Northern Ireland, recommends The Wines of India, a Concise Guide as the go-to font of information on Indian wines, see it here. Avijit Barman of The Wine Club has interviewed Peter Csizmadia-Honigh, who says “it’s exciting times for India in terms of domestic wine production”. Read the full article here.